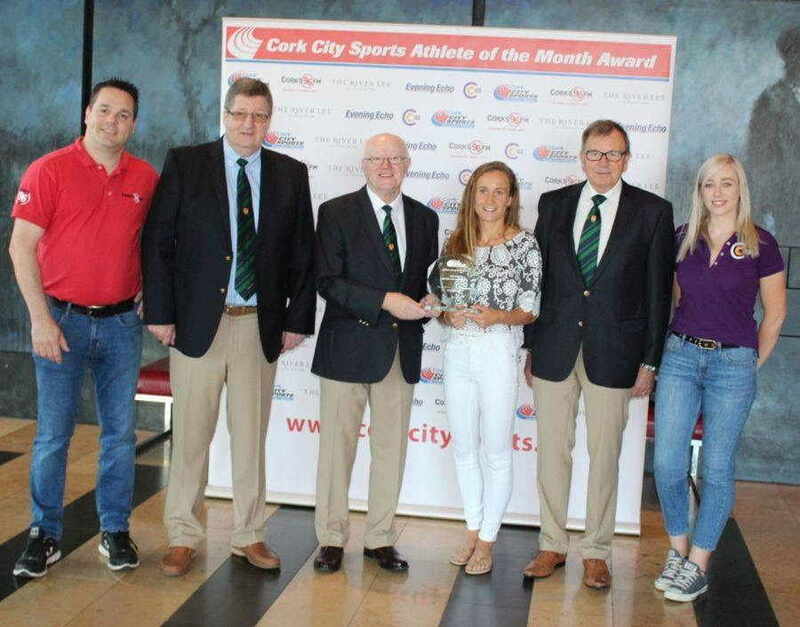 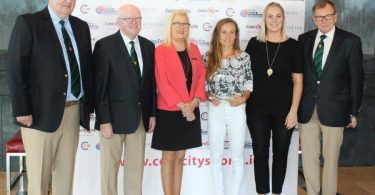 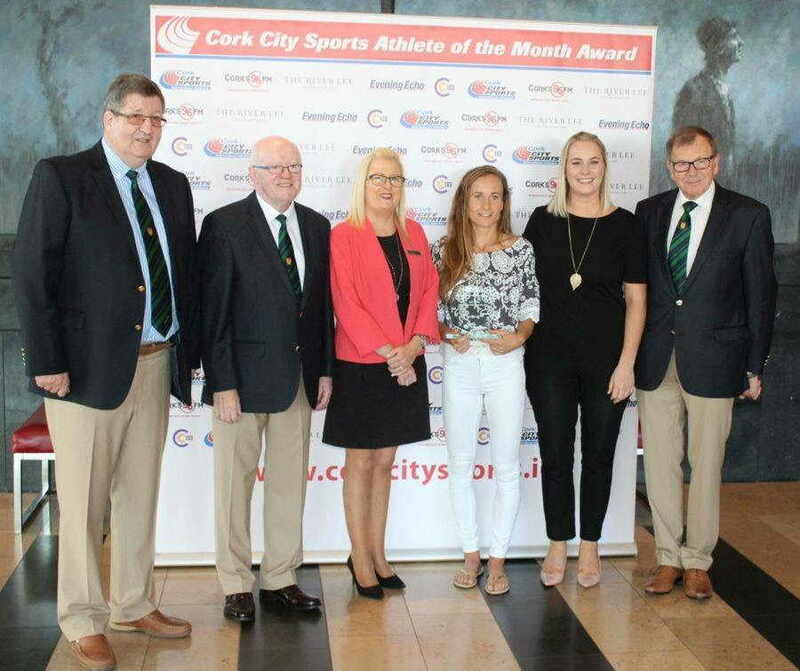 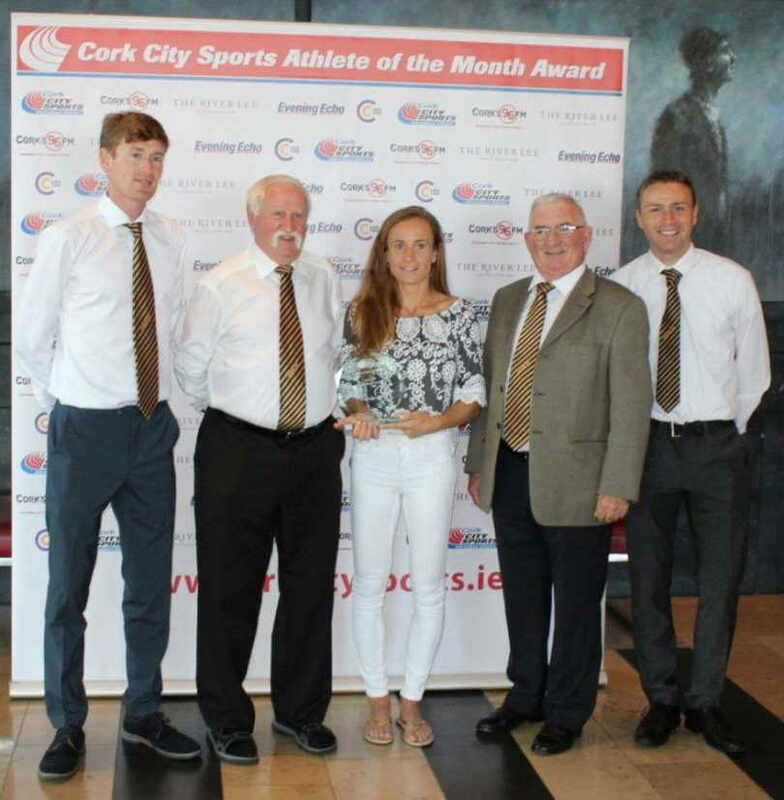 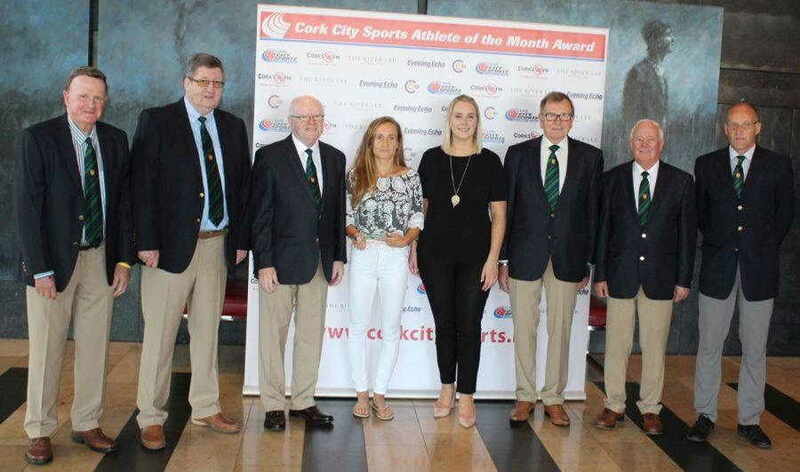 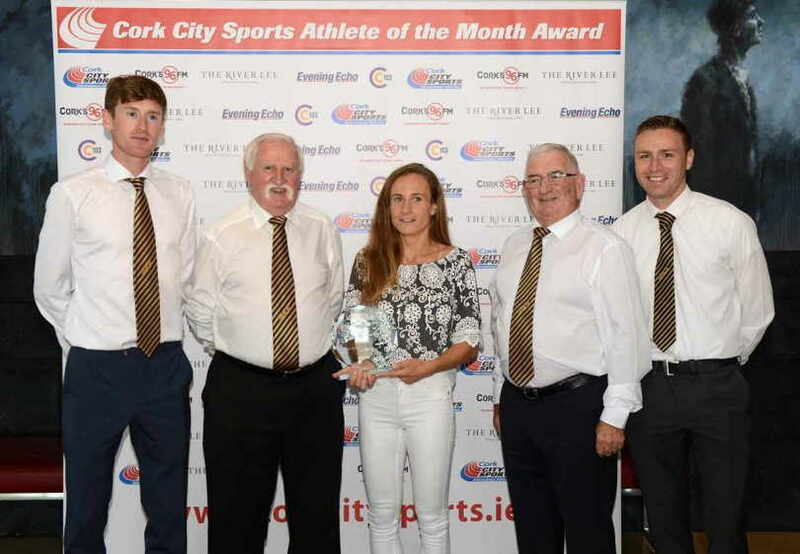 Michelle Finn is the Cork City Sports Athlete for the Month of July. 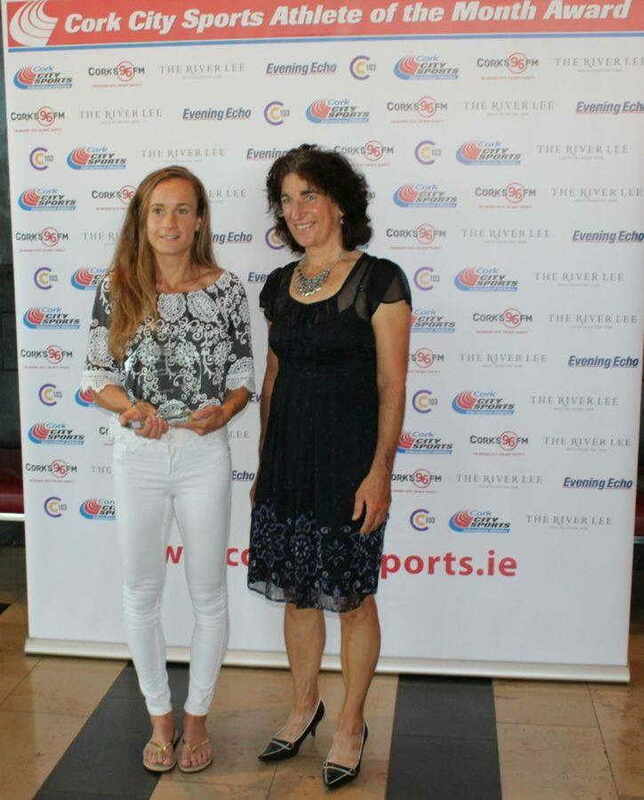 At the national senior track and field championships in Santry, Michelle won the 3000m steeplechase in a championship best time of 9:46.19. 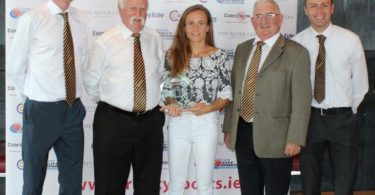 This time also secured Michelles’s place on the Irish team for the European championships in Berlin. The ceremony was held at the newly refurbished facilities The River Lee Hotel. 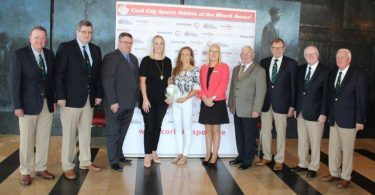 The Award is jointly sponsored by The Evening Echo, Cork’s 96FM & C103 and The River Lee.